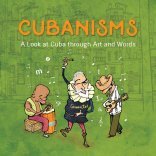 Cubanisms book makes Amazon’s Top Ten Best Seller list!! ?????? 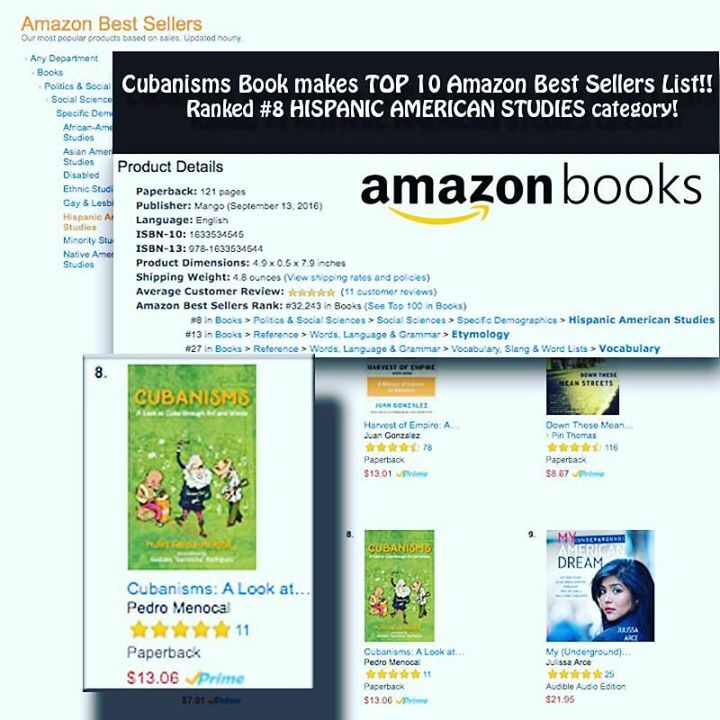 Ranked #8 in the Hispanic American Studies category! ????? ?